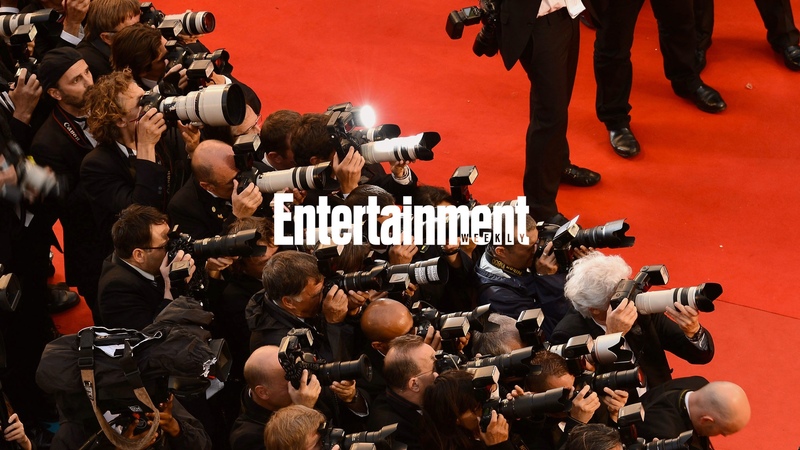 Already a major voice during award shows, Entertainment Weekly is now more fan-centric than ever thanks to the Awards Show Dashboard experience. As audience attention continues to fracture between a myriad of traditional and new options for media and entertainment, live events are becoming an increasingly popular way to engage in shared experiences. With 14 million tweets sent during the 2014 Academy Awards (including the single biggest retweet to date), audiences are increasingly sharing photos, news, and opinions, creating great opportunities for publishers to engage with fans and add real value to live events. Already devoting significant resources to covering events such as the Academy Awards—including news coverage, photos, and live tweeting by their editorial team—Entertainment Weekly recognized the opportunity to combine its extensive coverage into a truly second-screen experience, enabling reporters and fans to both cover and consume televised events side-by-side in a way that would add value. Partnering with Entertainment Weekly for a second time (just weeks after launching the mobile version of EW.com on WordPress), 10up designed and engineered an innovative, mobile optimized dashboard-like experience integrating seamlessly with Entertainment Weekly’s enterprise CMS. Active before and during award shows (the Oscars, Grammys, and other events) — some of the highest traffic days on the magazine’s already frequently visited website — the dashboard pulls together a continuous stream of content from across multiple data feeds including wire photos, EW staff articles, blog posts, sponsored tweets, and viewers’ tweets and photos. Across tablets and mobile devices, 10up went beyond the confines of the standard page layout to build a continually fresh and complimentary experience that embeds Entertainment Weekly’s smart editorial voice directly within timely nationwide conversations.